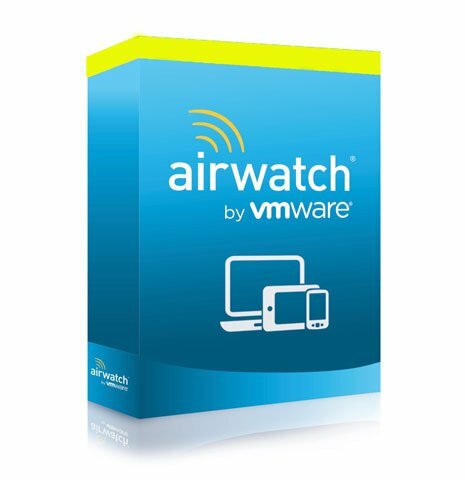 AirWatch Blue Management Suite is designed for companies looking for complete enterprise mobility management. The Blue Management Suite includes Mobile Device Management, Container, Catalog, Boxer, App Wrapping, Browser, Content Locker Advanced, Telecom Management and VMware Identity Manager. V-YMS-SSS-D-P-F	 FED PROD SNS AW YLW MGMT STE 1	 Call for price. 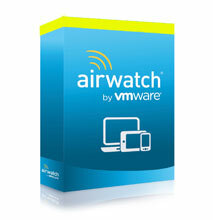 The AirWatch V-YMS-SSS-D-P-F is also known as VMware AirWatch	V-YMS-SSS-D-P-F	or VYMSSSSDPF	.